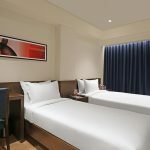 Executive Hotel Room in Ahmedabad Deluxe Rooms Looking for Hotels in Ahmedabad Airport Circle – Search from Hotels in Ahmedabad in near by locations. ..10 mins from Ahmedabad Airport. 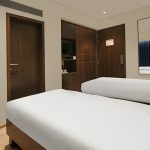 These Premium Rooms guests with a stately simplicity. 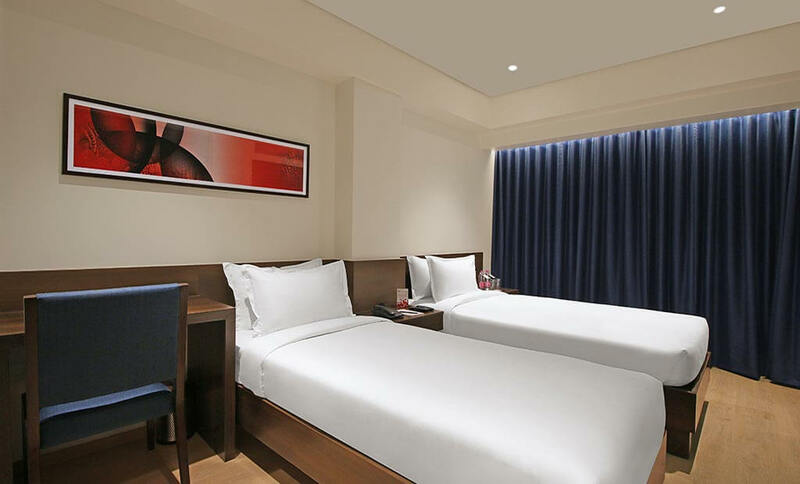 Deluxe Room Near Airport Road, Nearest at Ahmedabad-Baroda Express Highway, info-city Near by Best Deluxe hotel Rooms in Gandhinagar Executive Hotel Room in Ahmedabad.